Deadline for advertising is Tuesday, April 16, 2019 at Noon for ads published the week of April 22, 2019. The regular deadline for Classified Advertising is Noon on Wednesdays, for Ads placed in Manitoba for the following week, except during holiday periods. Need employees? Want to sell something? Looking for something? Have an important announcement or an event that you need to publish? 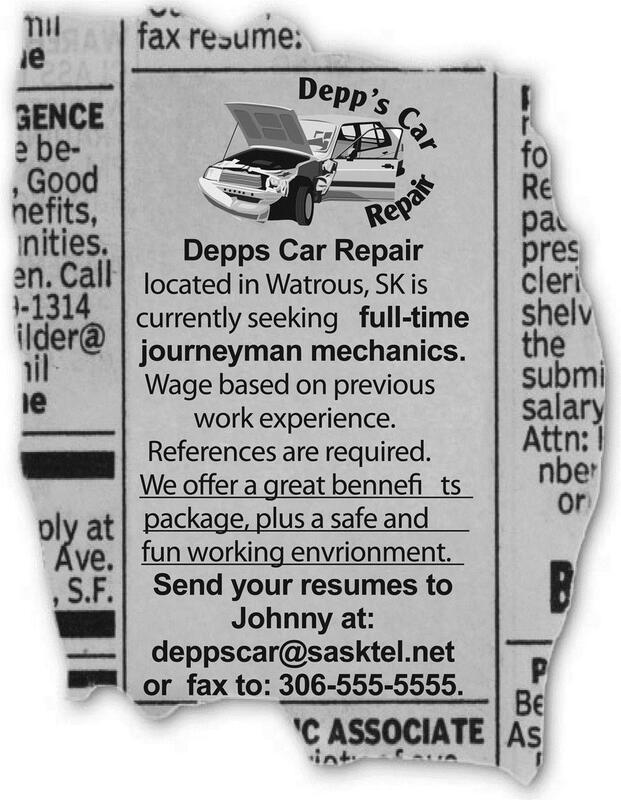 Over 413,000 Manitoban households read these Classifieds Ads each week! Blanket the province or pick a specific market area, any other province, or all of Canada! All that and more is possible with the MCNA’s powerful Province-Wide Classified Ad programs. • Deadline noon Wednesday for publication the following week. Out of province deadlines vary. Just like the name says, Response Builders do just that. They stand out from other Classifieds, through the use of font, centering and type-face. A Power Builder exposes potential customers to one of the most powerful symbols your company or firm has: that unique symbol which represents your organization visually, and creates "Top of Mind Awareness." 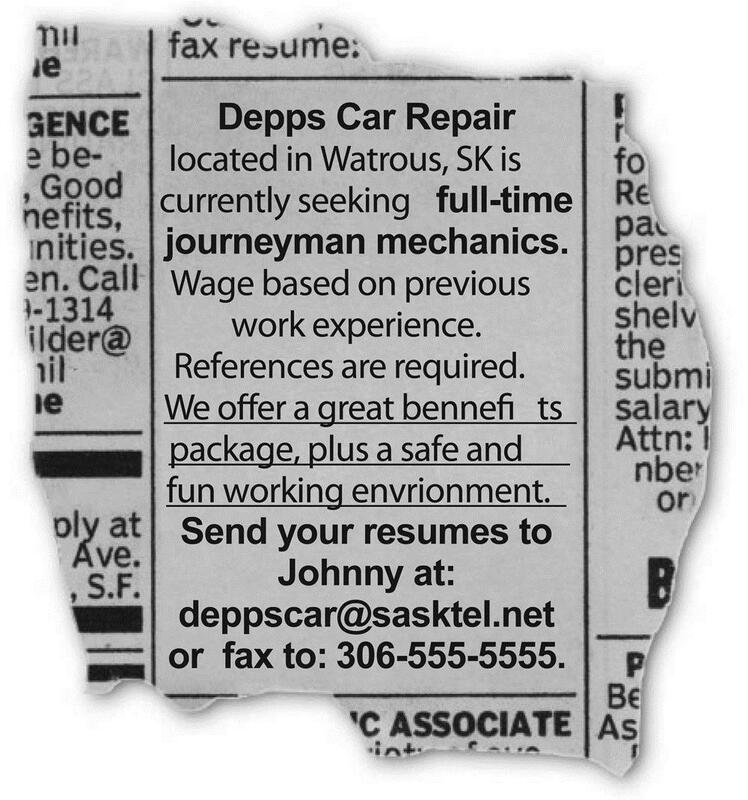 This ad has the most bang for the buck, if you are looking to stand out and be seen! To review our Classified Terms and Conditions, please click here.